NEW YORK (AP) — VH1 is exploring the connection between hip-hop and cocaine. The network will air "Planet Rock: The Story of Hip Hop and the Crack Generation" next month. 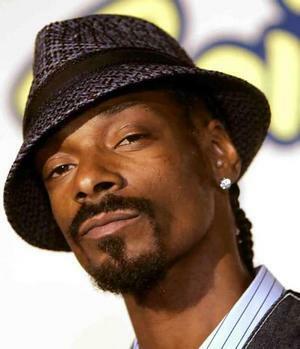 It explores the development of crack cocaine in the urban community and features rappers Snoop Dogg, Cyprus Hill's B-Real and Wu-Tang Clan members RZA and Raekwon. The two-hour special will air Sept. 18 at 10 p.m. Eastern. It was executive produced by rapper-actor Ice-T. He also narrates the documentary. VH1 made the announcement Tuesday. "Planet Rock" is the latest documentary by VH1 Rock Doc, which recently earned an Emmy nomination for the special, "Soul Train: The Hippest Trip in America."